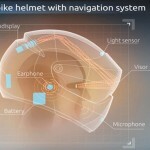 RiderBuds Reach Indiegogo Goal In 3 Hours! 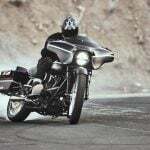 Motorcyclists who ride with earphones are well aware of the issues associated with using them. First, most earphones/earbuds protrude from the ear and make donning a helmet a challenge without pulling them out of place. Second, many earbuds do nothing to protect a rider’s hearing by attenuating the noise of high-speed wind flowing past the helmet. RiderBuds appear to address both of these issues. 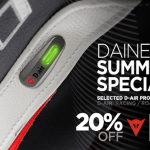 You can bet that we’re anxious to test them! 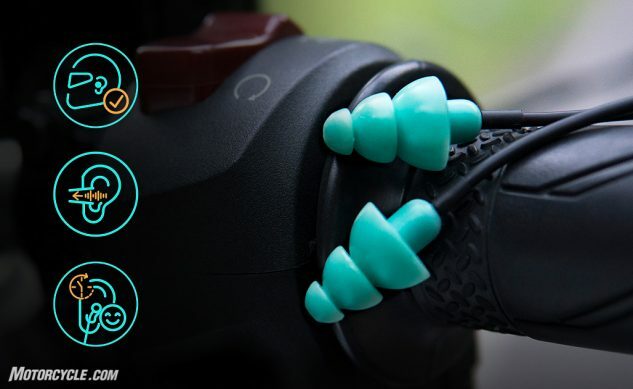 The innovative audio solution for riders successfully reaches its crowdfunding goal in 3 hours. New York, NY – November 7- RiderBuds™has just launched its crowdfunding campaign on Indiegogo, and after only 3 hours reached its $30,000 goal and has more than doubled since. Two styles of tips will be supplied with RiderBuds. 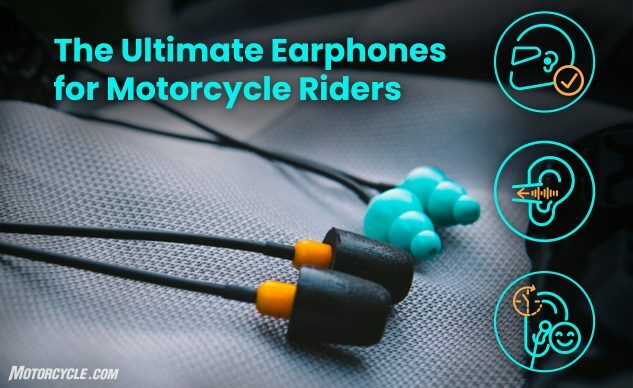 RiderBuds™ are known as the “Ultimate” earphones for riders: they combine comfort, crisp sound at any speed, and protect your hearing. Note how typical earbuds protrude from the ear. 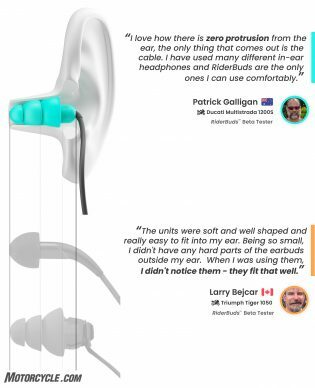 “We’ve created quite literally the smallest earphones ever made,” says Maurice Dziubinski, CEO and founder of the startup. 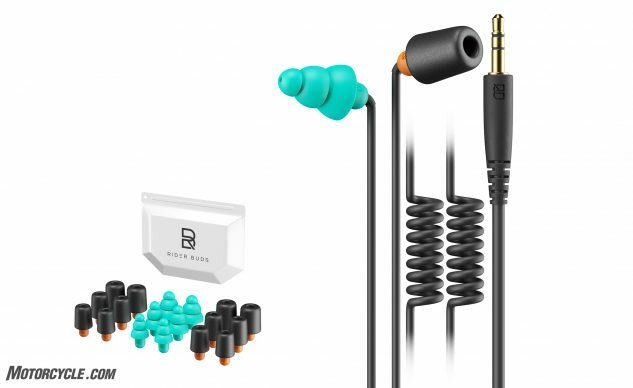 Say goodbye to earphones getting dislodged, breaking seal, or becoming uncomfortable on long rides. RiderBuds are funding through Indiegogo now – early adopters can still pre-order them at the special $129 price, discounted $70 off the MSRP. 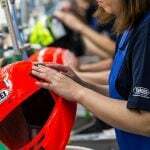 They will go to production as soon as their campaign ends, and deliver the final product around May 2019.